If you are feeling alone and are dealing with something that is emotionally painful…let us help you. Chat with a caring, loving HopeCoach! Don’t stay in that place of feeling worthless, it’s going to take time to change what you think about yourself but it’s possible. 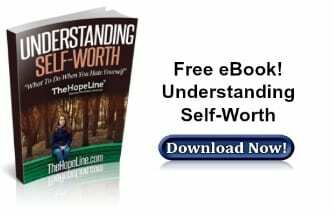 TheHopeLine’s eBook on self-worth gives practical advice about how to increase your self-esteem. Praise God, for just He alone can put broken pieces together. He loved you despite you. His love transcends human reasoning. 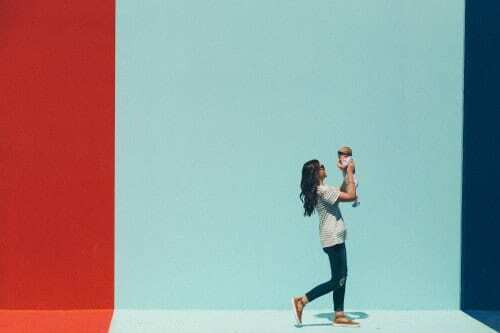 No man is attracted to pains, burdens and wounds, its unfair to anyone to lift and bear the burdens of our pain and past. Everyone get tired and give out hurting us the more. Everyone wants for themselves whole and stable people to love, but there is a love that know no bound; one that I have experienced. The awesome love of God.